It’s officially the party season so if you haven’t made plans for New Year’s Eve already, you might want to get thinking about it soon! 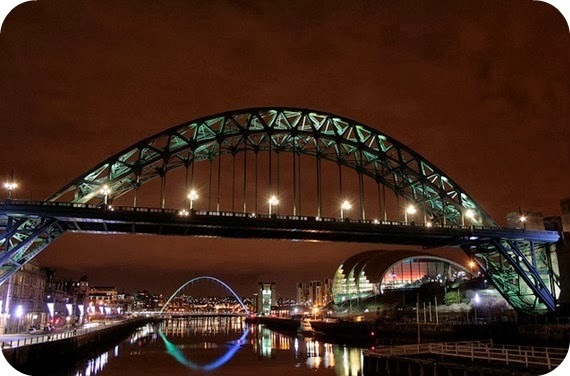 There’s nothing worse than building up to the big day, getting excited, planning your outfits and then when it gets to it, you don’t have a set plan, you can’t get a taxi to town and there are queues at every bar. Don’t be disappointed again this year; take control and take off on a last minute UK break. Here are some top suggestions of places to visit where you can be sure to have a great time on December 31st. Edinburgh is a popular choice for UK mini breaks with great transport links and so much choice of accommodation. Arguably, the best time of year to visit is over Christmas and new year. 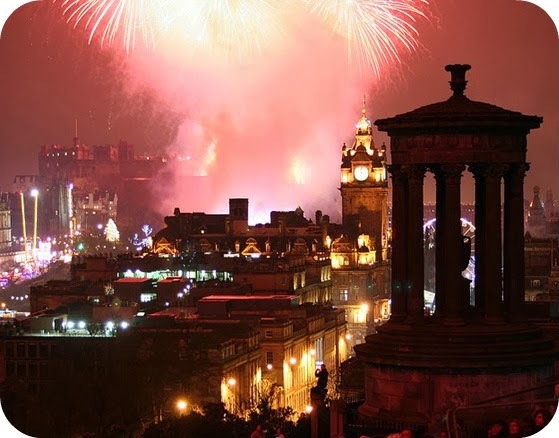 The world famous Hogmanay event takes over the city on New Year’s Eve and thousands flock here to enjoy the festivities and fireworks. With dancing, food and music; this notorious street party is something everyone needs to experience. England’s capital always has a lot to offer and on New Year’s Eve you can guarantee there are plenty of good times to be had here. 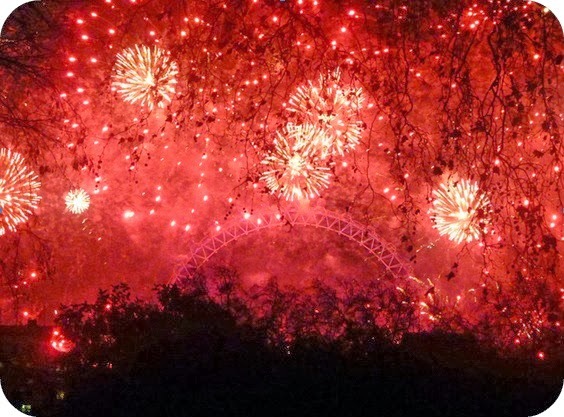 If you’re looking for something a little different to the standard plans of drinks and fireworks then why not try out the Southbank Centre? Vintage fans, get very excited because New Year’s Eve at the Southbank Centre is set to see the venue transform to become a glimpse of partying past, stepping back in time to celebrate throughout the decades. From 20s glamour to the swinging 60s, travel through time and explore all the different themed pop up bars and clubs, learn traditional dances and sample the popular flavours of the different eras. The annual Tar Bar’l festival in Allendale, Northumberland, offers the opportunity to experience New Year’s Eve in a whole new, or rather old, light. This traditional festival comes from the Dark Ages and sees a procession of costumed men carry on their heads flaming barrels of tar as they make their way through the town, marching to the beat of the band before ceremoniously throwing the barrels on a bonfire and ringing in the new year. It’s certainly something different to enjoy! To really make the most of the holiday season, take this opportunity to enjoy an extended break and explore Cornwall. 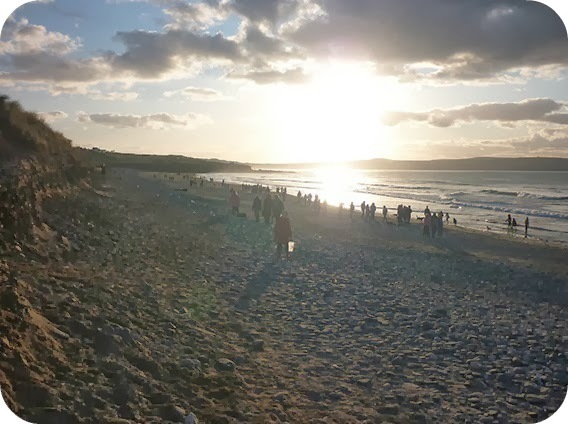 With the great deals you can get with Parkdean Holidays you can take advantage of their well-placed holiday parks to see the best of this stunning county. For revellers looking to party the night away on NYE, try an evening in St Ives, but don’t forget your costume! This friendly town has a fancy dress extravaganza every year to celebrate the occasion and the whole community gets into the spirit of things. 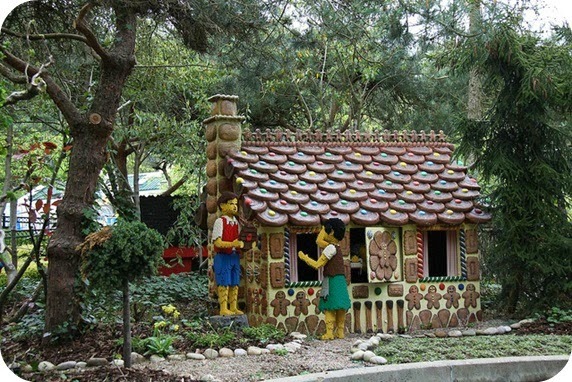 For all out family fun then there really is no better place to see in the new year than at Legoland. You can have your New Year’s Eve sorted in just one click and treat the kids to a trip to see all the amazing lego sculptures, rides and shows. What are your plans for New Year’s Eve? We would love to hear more top tips on how to celebrate. In Association with Parkdean holidays. Legoland sounds fun :) a night at my sister's this year, kids to bed early and cocktails for the grown ups!